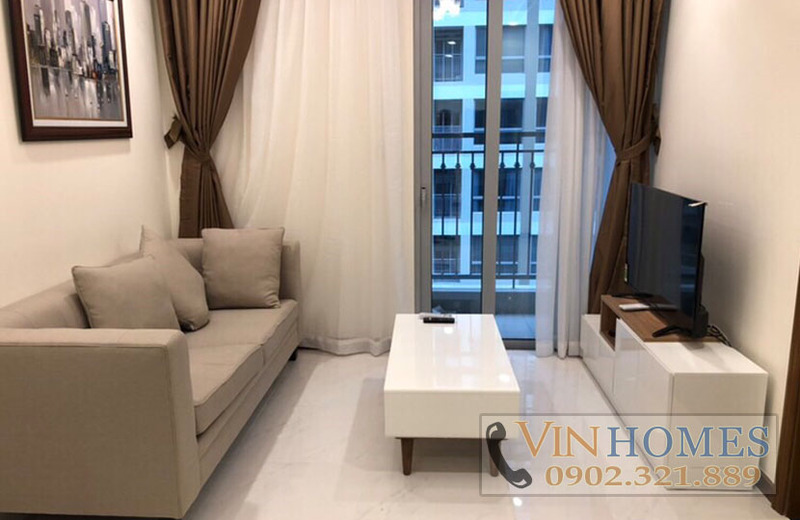 Vinhomes Central Park apartment for rent above with modern design, total area of 48 sqm including 1 bedroom, 1 bathroom, living room and kitchen, is very suitable for 1-2 people living here. 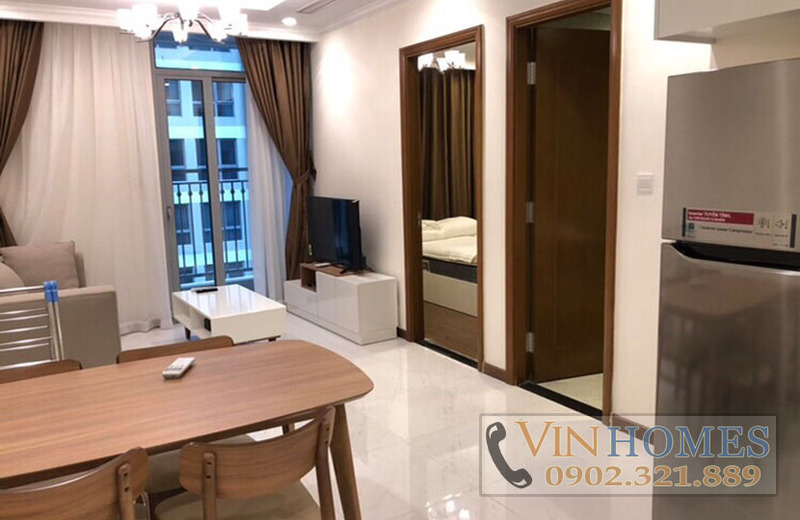 In addition, the Vinhomes Central Park apartment also has large windows leading to the windy and natural light into the room. 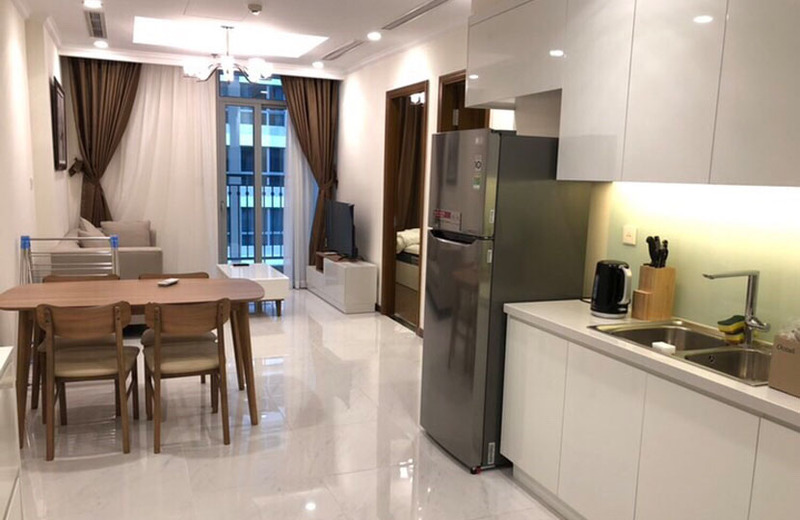 The space of the living room is seamless with the kitchen to create a wide space to help you enjoy comprehensively District 1 while relaxing in the kitchen. 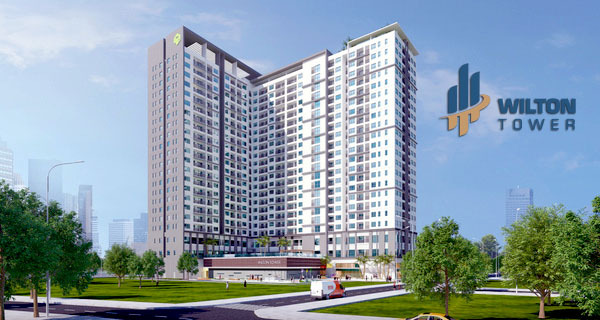 All furniture of the apartment in Vinhomes Central Park are very new and high-quality. 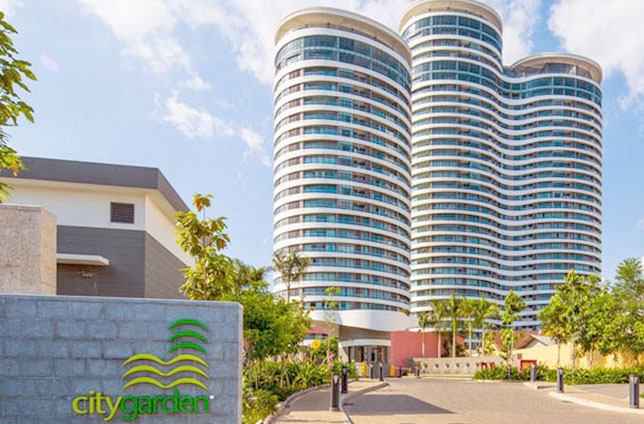 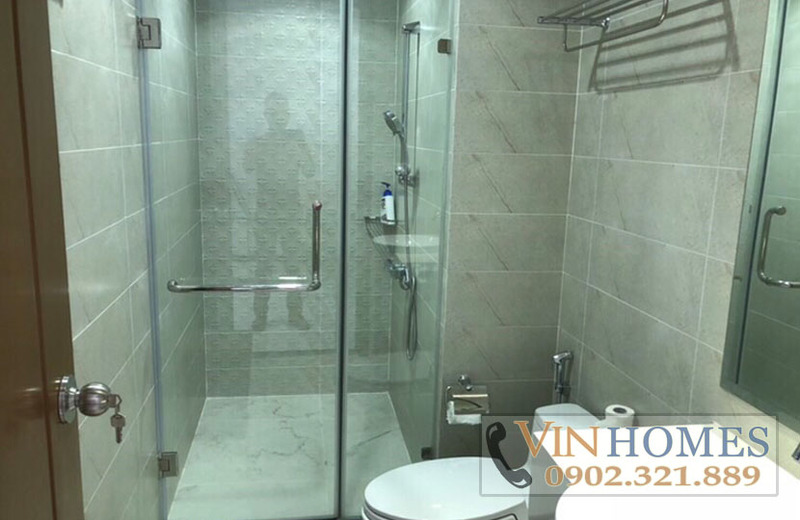 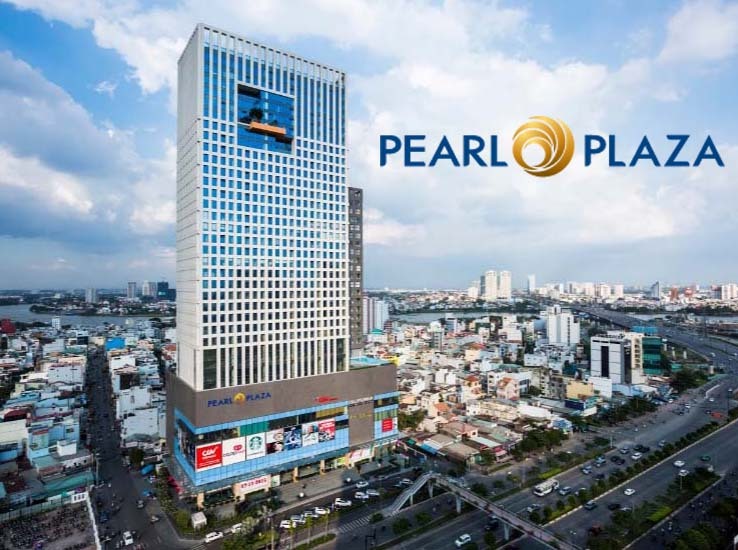 In Vinhomes Central Park condominium is full of five-star facilities such as swimming pool, gym, garden, children's playground nearby the Saigon river, hospital, school, etc. 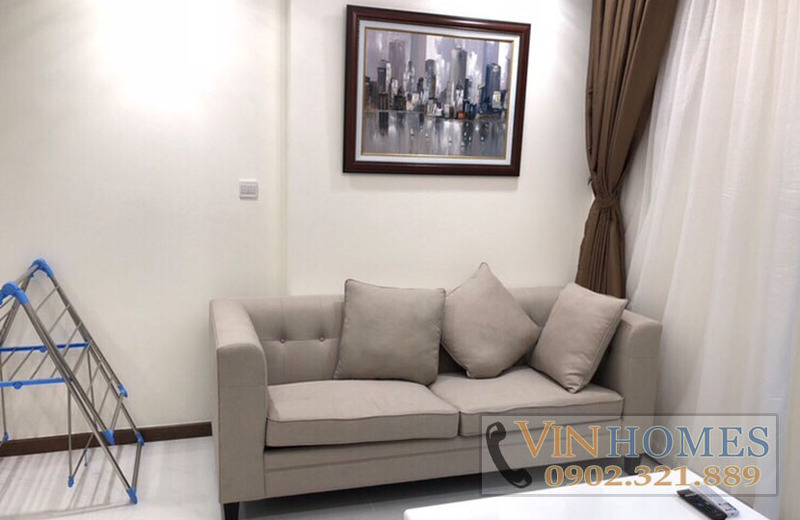 Moreover, the Vinhomes Central Park apartment also owns convenient location and only takes about 5-10 minutes go to neighboring districts with many routes. 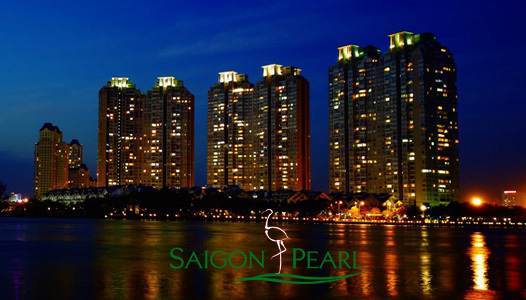 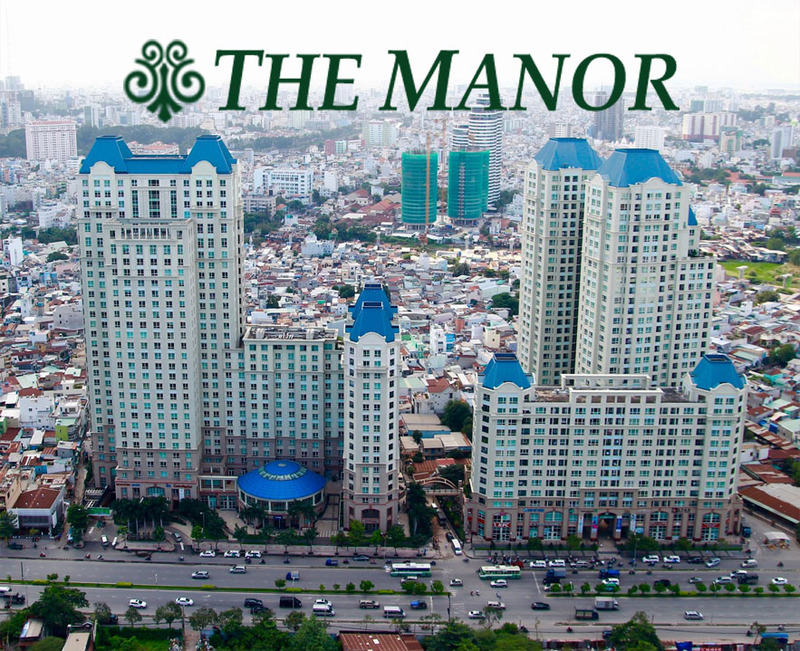 The rental price of Vinhomes Central Park apartment for rent is 800 USD per month (included management fee).